I am aware that traditionally the Twelve Days of Christmas begin on Christmas Day and continue to 5th January. But I don’t care. 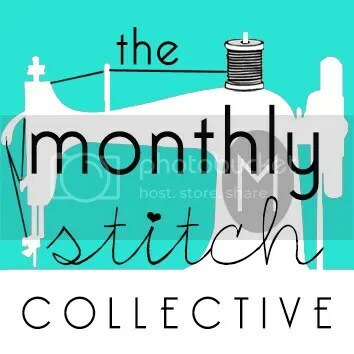 I can’t list 12 pre-Christmas crafts after the fact, can I? I saw these over on Craft and Creativity last year and made them as part of my Christmas Eve bonanza of craft. They’re dead easy – made using baby food (or any others) jars, tippex and wire. Oh and candles! They’re also a good crafty activity to make with kids, because besides lighting the candles, there’s nowt too dangerous about them. 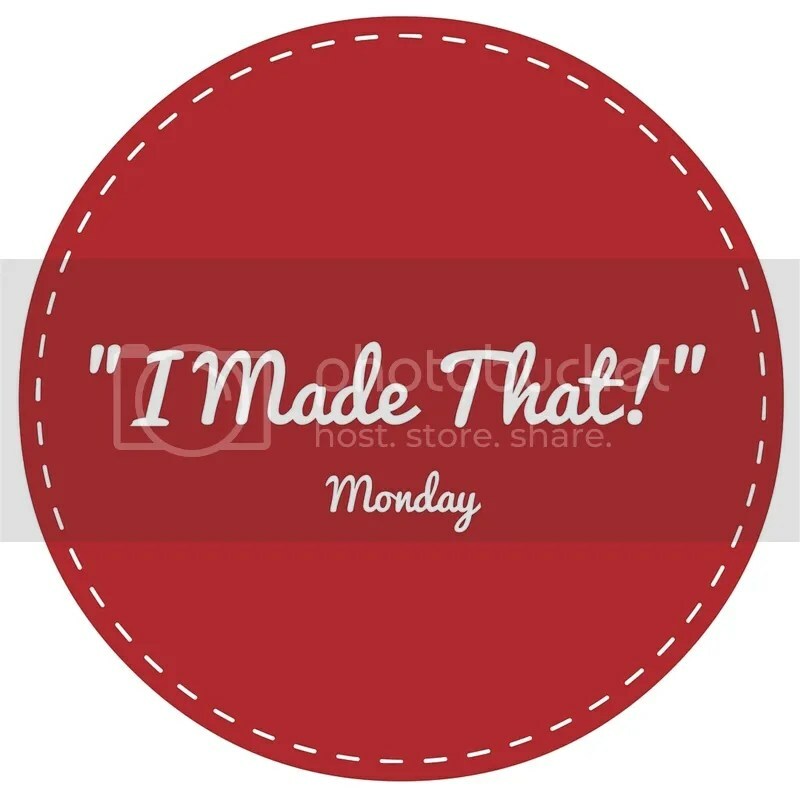 Come back tomorrow for a mash-up of the Second Craft of Christmas and “I Made That!” Monday. What are some of your favourite pre-Christmas makes and activities? 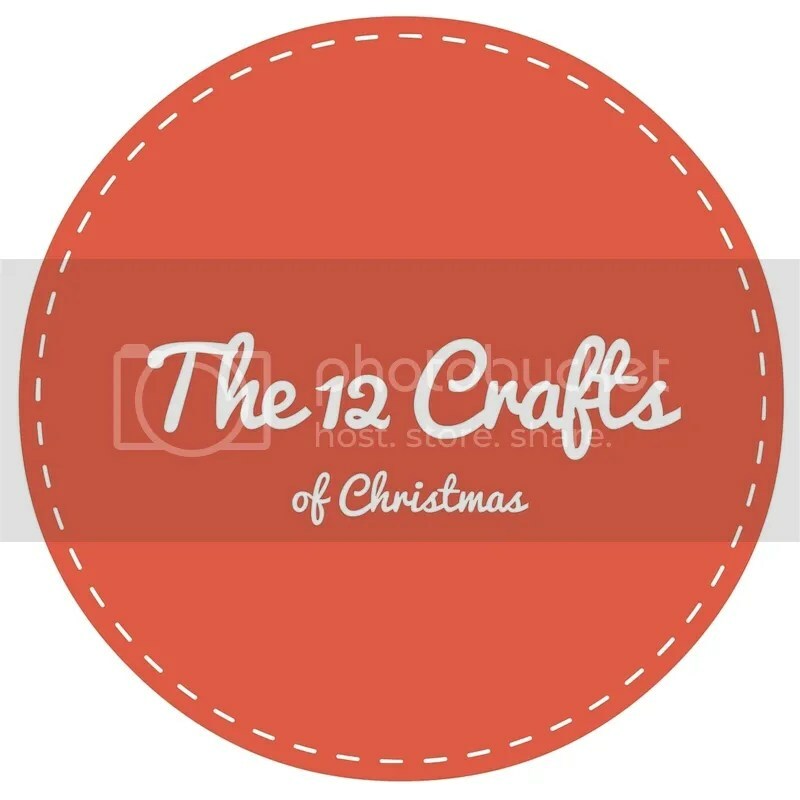 Christmas Post Reblog the Twelve crafts of Christmas from Hayley Margaret.. very pretty candle holders. Totally, they’re minimal effort, max return. Ooh, if you do I will love hearing all about it! Lovely, and the idea of using tippex is fab! I make a lot of my own decorations every Christmas, enjoy doing it and they look great too!